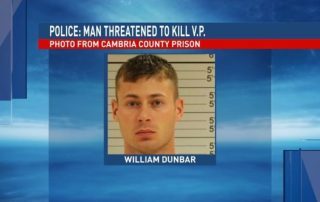 Before he could put his plan into action, a 22-year-old Pennsylvania National Guardsman has been arrested and is in jail pending a $250,000 bail for threatening to assassinate Vice-President Mike Pence. 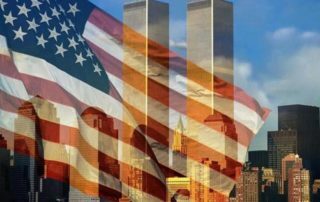 It has been fifteen years, and I still feel a seething rage and heartache over the events of that day, 9/11/2001. Raw and painful footage of the 9/11/2001 attack on the World Trade Center, shot from a 32nd floor dorm room at NYU.